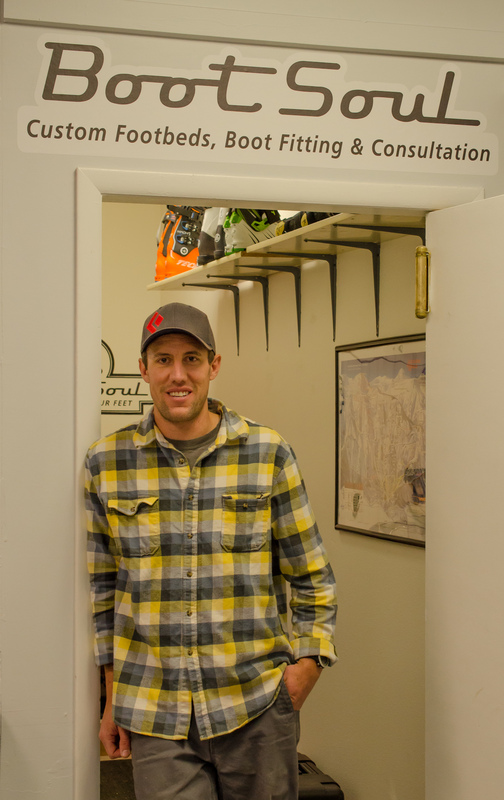 In partnership with Boot Soul, Headwall offers in-store full service ski boot fitting. 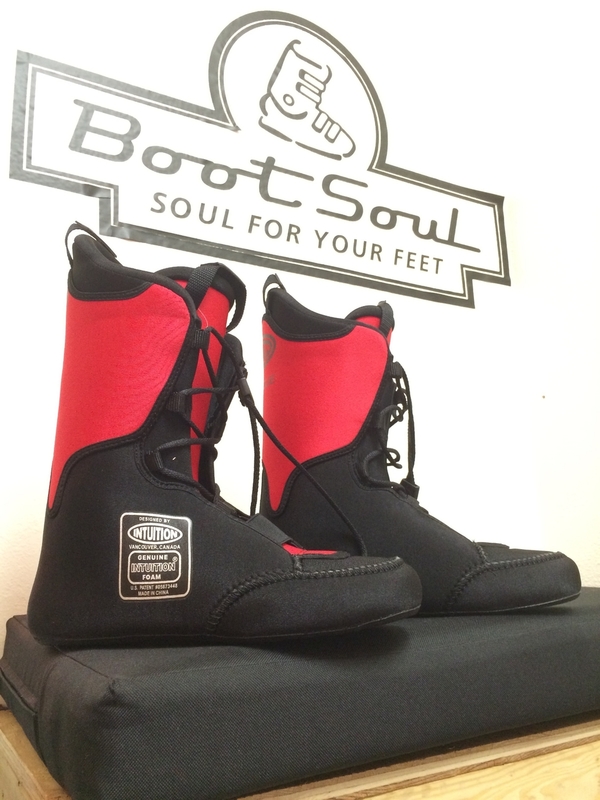 Custom Footbeds, Boot modification, Boot Liner mold and Consultation. 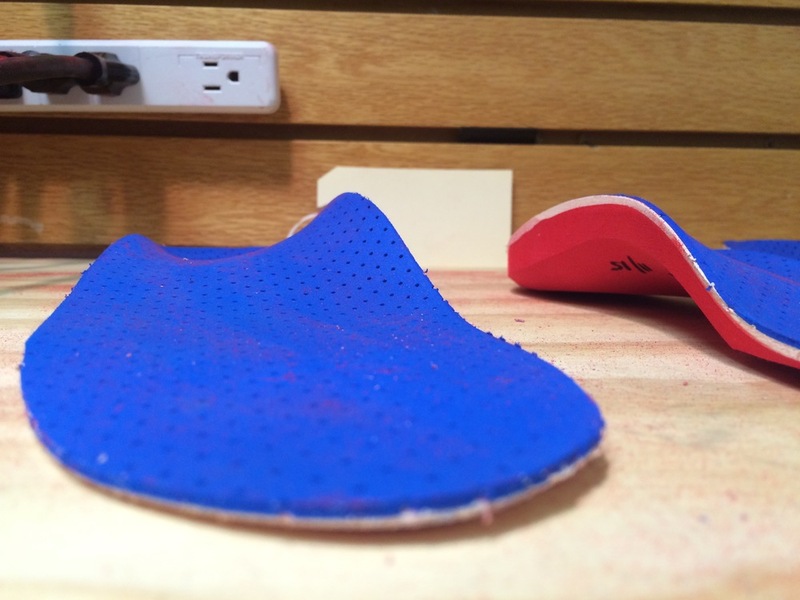 Where the locals go for the most comfortable feet on the mountain. Call (307)-690-2760 or email eric@headwallsports.com to book an appointment. Download Services and Pricing information here.